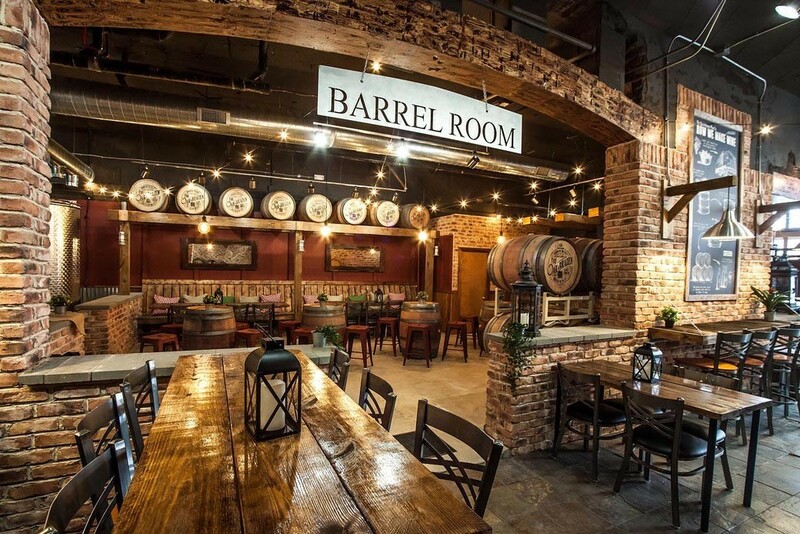 ﻿ Oak & Brazen Wine Co. - Ohio. Find It Here. Oak & Brazen Wine Co.
About Oak & Brazen Wine Co. The Oak & Brazen Wine Co. is Central Ohio's premier urban craft winery, handcrafting all of their wines using old-world, small-scale winemaking techniques, from grapes & juice sourced mostly from the Central Coast & Central Valley of California, as well as the Columbia Valley in Washington State. From bold and dry to sweet and fruity, we strive to craft a wine for every taste. The winery also serves food and local craft brews as well has hosting private parties. We look forward to you visiting the newly minted tasting room in beautiful, historic Delaware, Ohio.